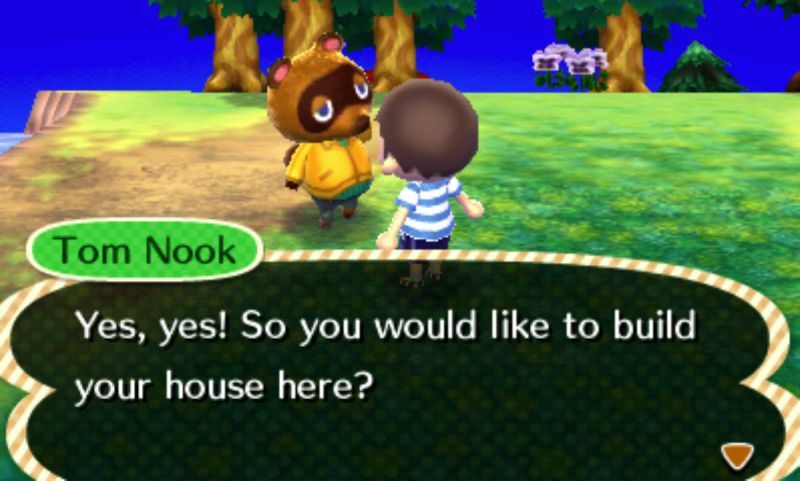 Tom freaking Nook. He knows about all types of Houses. All of them. The closest equivalent would be what casino gamers refer to when they mention the “House” at a gambling establishment (as in the house odds or the house advantage). A ball that you have no opportunity to flip at, not even once. Note that if you are able to get a flipper on the ball even once with a reasonable opportunity to put the ball back into play, then it is no longer a house ball. Tournament games set on hard settings, with steep inclines and no outlane posts, can result in an increased number of house balls. This is why scores are lower in tournament play than in a casual environment. A house ball is when you either don’t touch the ball at all, or if you barely touch the ball once and can’t save it (like when you graze the ball during a failed slap save). If a player is able to return the ball up the playfield, it’s no longer a house ball. In my opinion, a house ball should not be based on the number of points scored. Let’s look at two extreme examples for some perspective. I plunge the ball on an EM machine like Fast Draw. The ball scores points for 30 seconds in the bumpers and the bonus saucers by itself, but when it comes out of the bumper area, it goes SDTM. I plunge the ball on Addams too weakly, the ball bounces short of the thing saucer so I fail to make the skill shot. The ball bounces off a right side “thing target” to the left flipper where I catch the ball. I then miss the chair and it goes SDTM. To me, case 1 is still more of a house ball than case 2. In case 1, I didn’t touch the ball whereas in case 2 I had a clear opportunity to make a shot. Number of actual points scored is not as important as the opportunity to play the ball. If we start judging house balls by number of points scored, it becomes too much of a gray area. A game wherein all of your balls are house balls. One particular top lane in a classic game that causes the ball to head toward the drain most often. Once players are able to determine which lane is the house lane, they will attempt to aim the ball away from it when plunging the ball. A notorious house lane is the “C” top lane in Joker Poker. It has a tendency to guide the ball to hit the bumper, then off of the upper right target area and finally straight down the rather large gap in the middle. Another example are the “A” and “C” top lanes in Fast Draw. After going through those lanes, sometimes the ball will slide through the bumper area and go SDTM. When every player, in a game with three or more players, has a house ball on the same ball. For example: Every player steps up for ball 2 and has a house ball. This is more likely to happen on games that might show up in a Classics bank at the PAPA World Championships. See more at the New Pinball Dictionary.